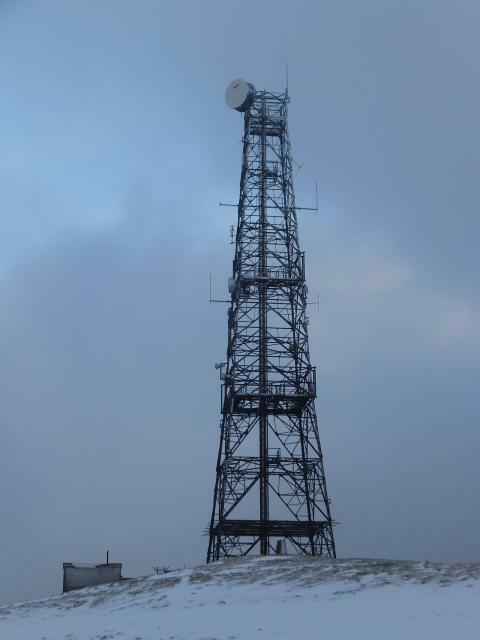 Is ranked joint 2785th with 76 other trigs (more). 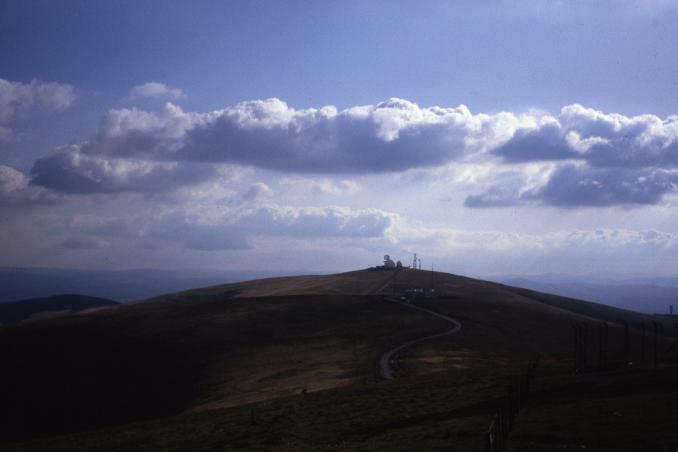 On a circuit of the Lowther Hills from Wanlockhead. 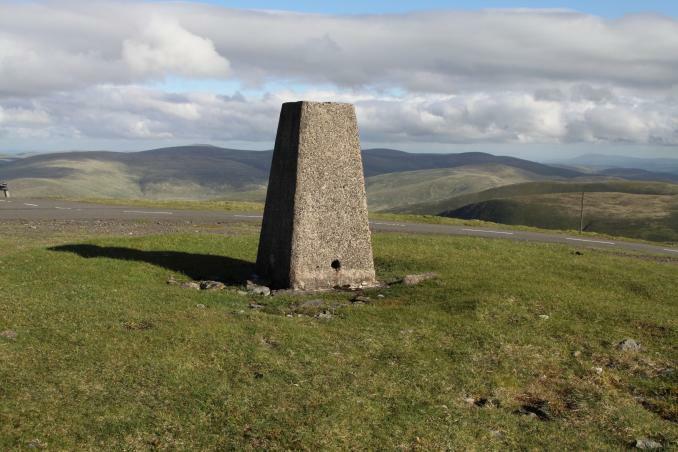 Southern Upland Way from Wanlockhead to Lowther Hill then tarmac road to the pillar. 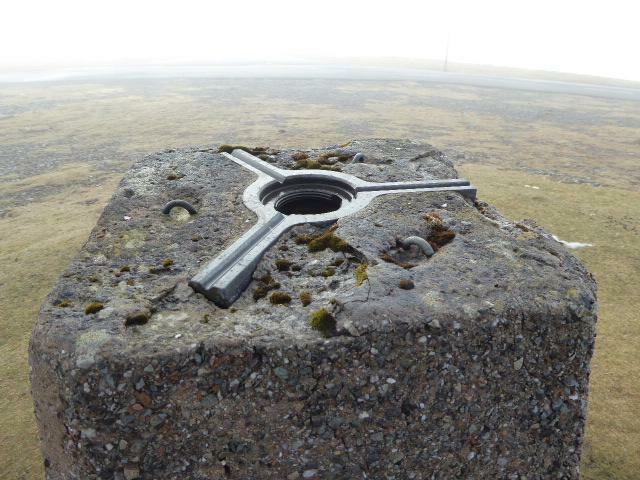 Very windy at the top but great views spoiled only slightly by the ironmongery. 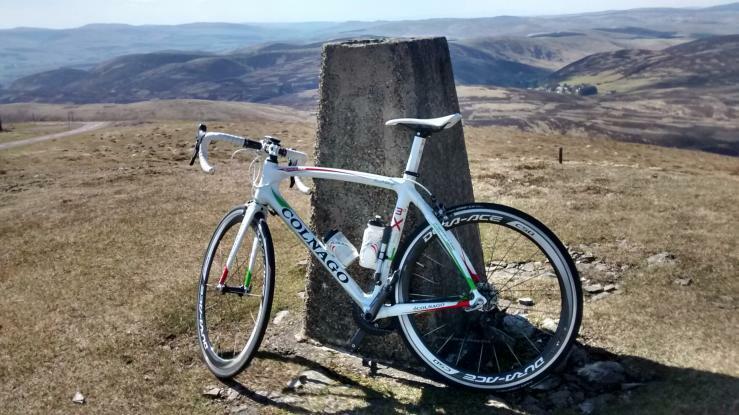 Easy cycle up from cattle grid parking. 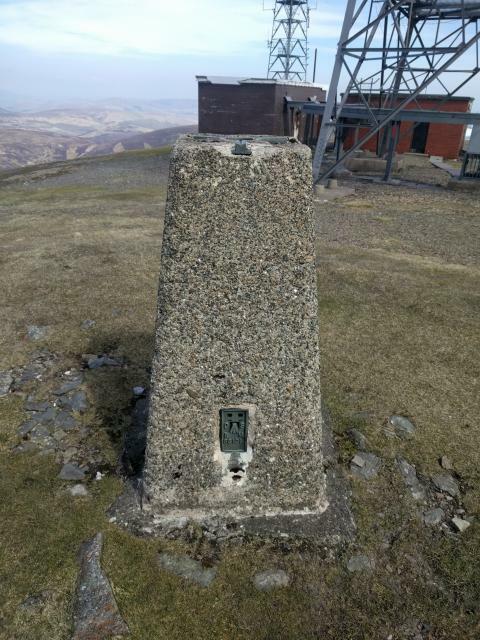 14 mile circular from near Glenochar Farm walked along a forest lane until joining the Southern Uplands Way, then across road up onto Laght Hill, Cold Moss, Lowther Hill, Green Trough, Green Lowther trig, Dungrain Law, Dun Law and Lousie Wood Law trig, great views from Merrick in the west all the way to the Pentlands in the East. 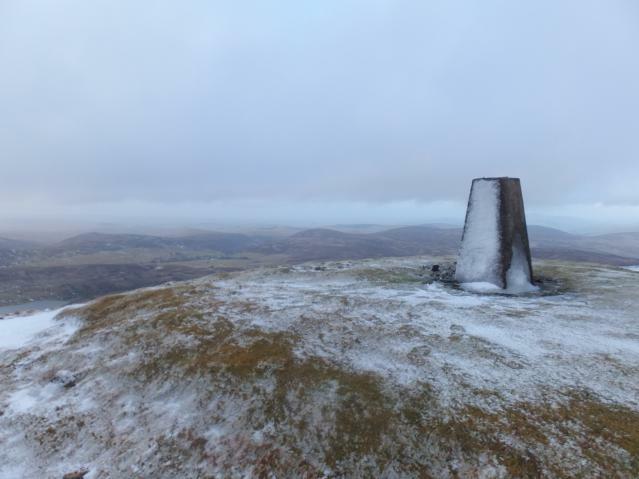 Excellent round of the Lowther Hills (including Eat Mount Lowther) in a break in the weather after heavy rain and snow. 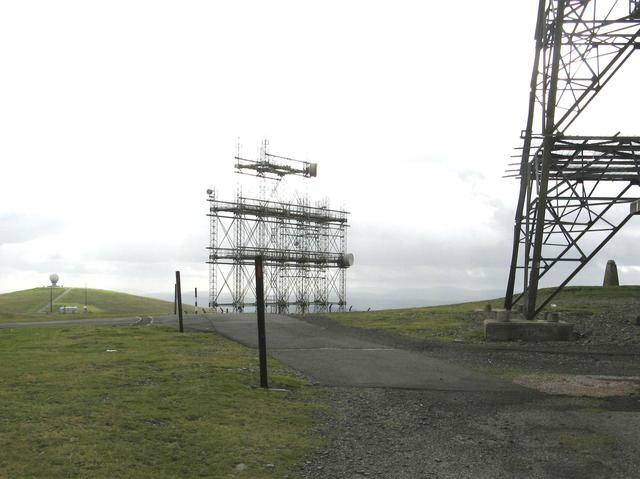 The masts and various types of air traffic equipment only made for a more interesting walk. 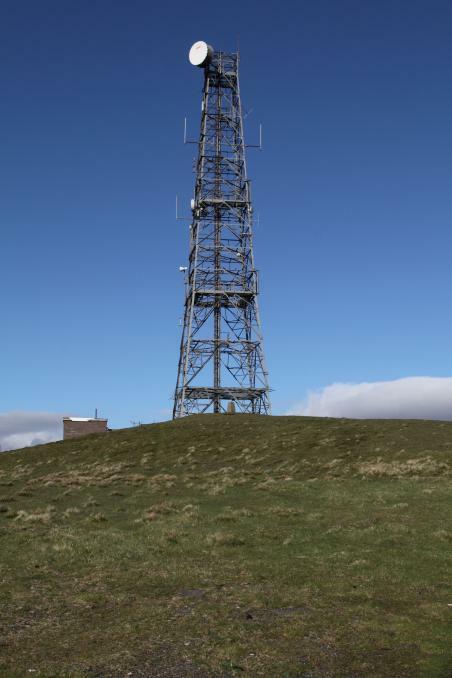 Slightly damaged trig pillar standing atop Green Lowther amidst a plethora of masts and aerials and crappy-looking buildings. 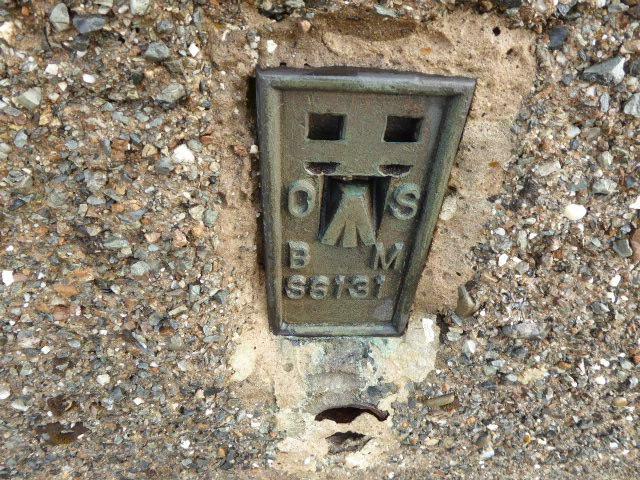 FB faces south-ish with the west-ish sighthole open only. Trig generally in good condition except for the top screed which has suffered some depletion. No cap or plug present. Stupendously good 360 views all around. Today's visibility was about 30 miles. 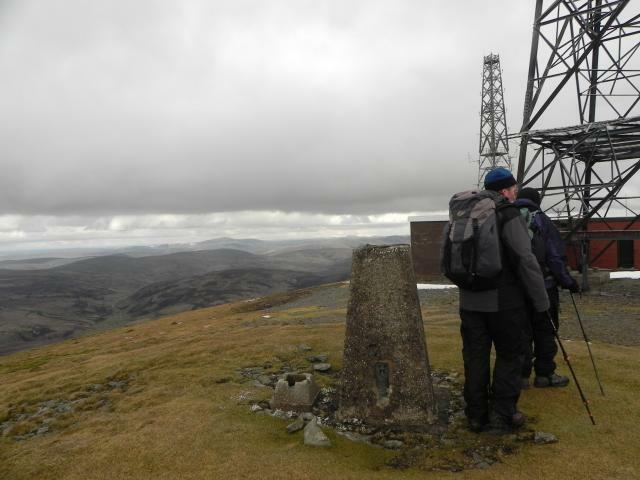 Came up the Southern Upland Way track from Wanlockhead. In light mist which made the masts seem eerie. Sun came out as I dropped off Lowther Hill. I may have been here in 1992(?) 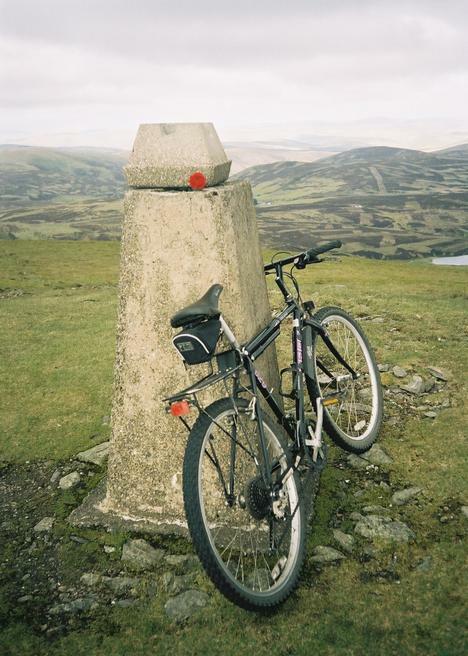 when I did the Southern Upland Way. What a spectacular viewpoint, despite masts and windfarms galore. 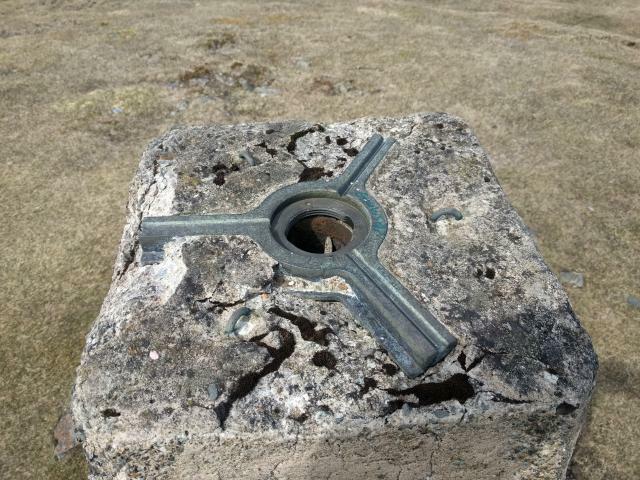 Spider open with damage to top of trig. 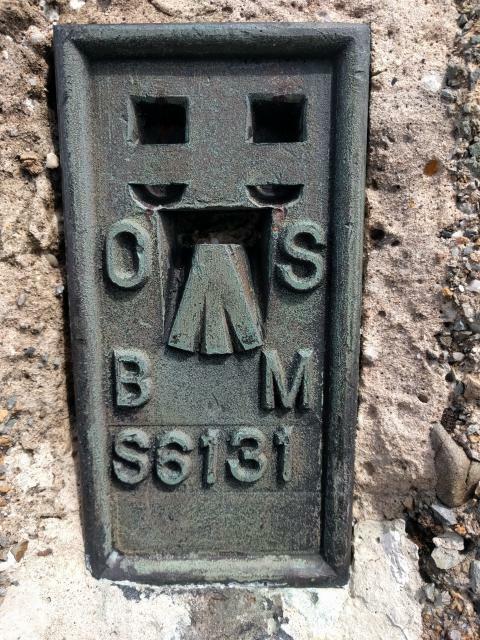 Previously visited this congested summit 28/05/00 no trig details noted. Weather was dry but foggy so very little to see. Been up in van on clear days and the views are great! 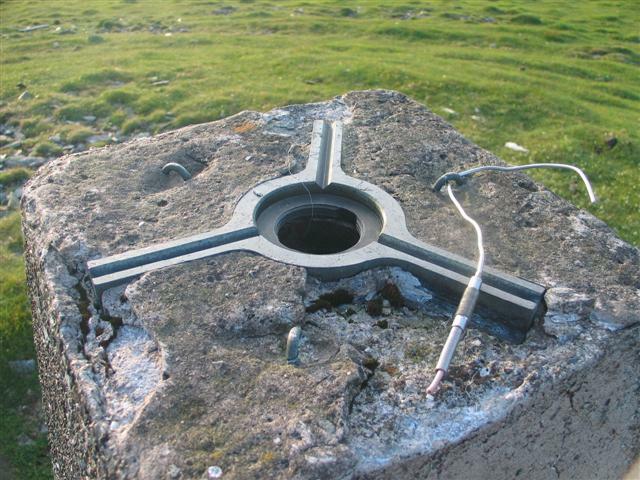 Green Lowther Trig, and radar bits and pieces on three different summits. 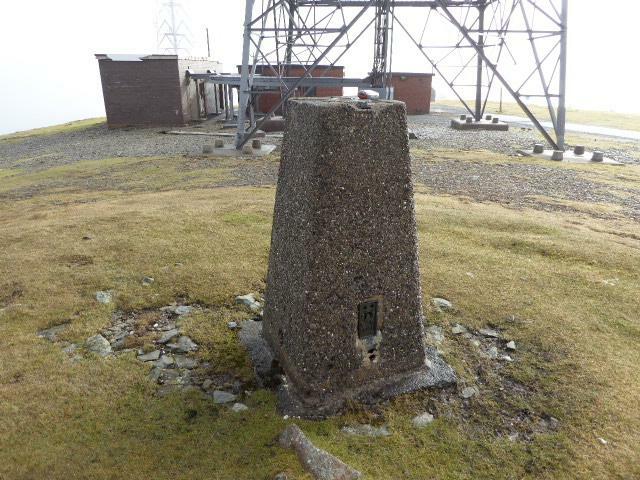 A week staying in Wanlockhead in what would turn out to be clear blue skies, except the day we climbed Green Lowther, we used the road for accessing the radar/transmitters; as we thought it would be easier to follow in the low cloud cover, which we hoped would burn off by the time we reached the top! 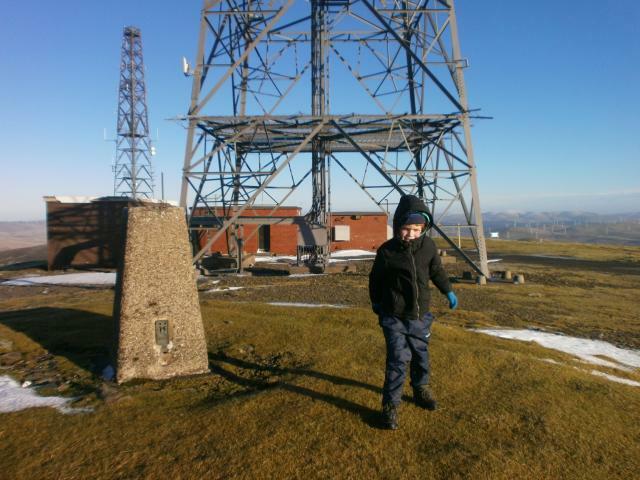 - unfortunately we did not get to see the views, but did spend two hours playing SOTA - Summits On The Air (www.sota.org.uk) Will have to make the trip again. 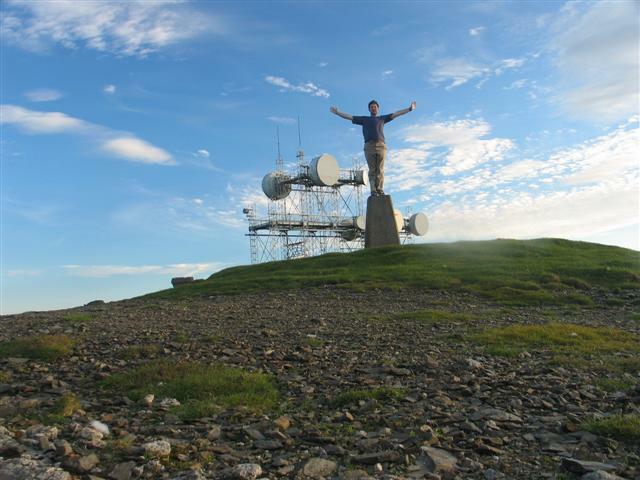 Spent the rest of the week looking at the 'golfball' from all the other summits we climbed! 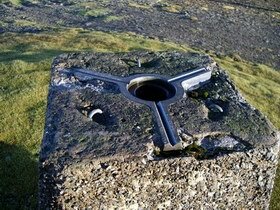 Done as part of a walk from Wanlockhead visiting East Mount Lowther, Lowther Hill and then onto this trig at Green Lowther. 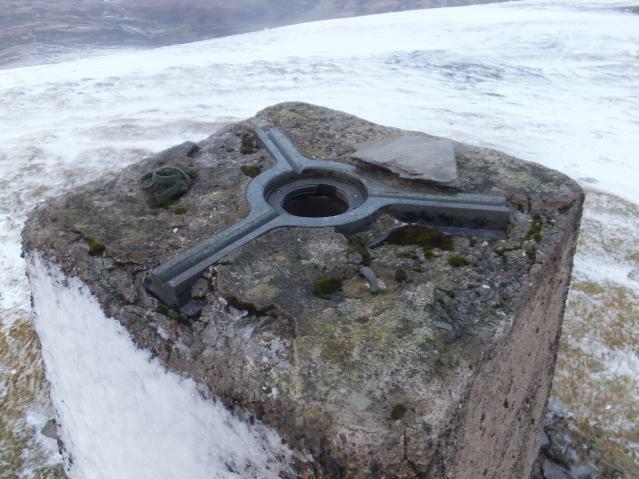 Strange walking along a road above 2000ft! Lots of things to see including the "golfball" radar instillation and various masts and buildings. Cloud down and raining so no views. A rather gloomy place today, must return on a clear day to see what the view is like. 28/3/89 No details noted. 23/12/06 update: Top screed damaged, no cap or plug. 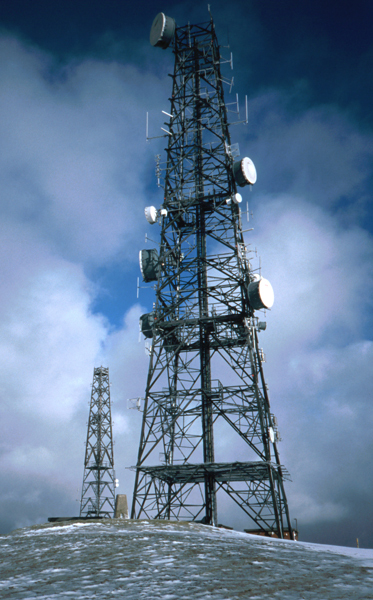 Nice hill despite masts; fine view. 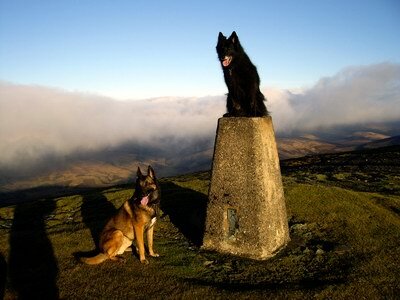 Met up with Keith, & dogs, Storm & Robbie for a 2 car traverse of this & S6138. 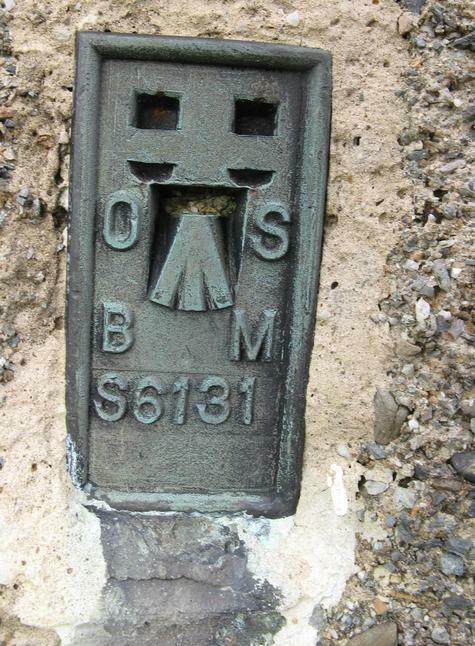 Pillar completed 26th June 1950. 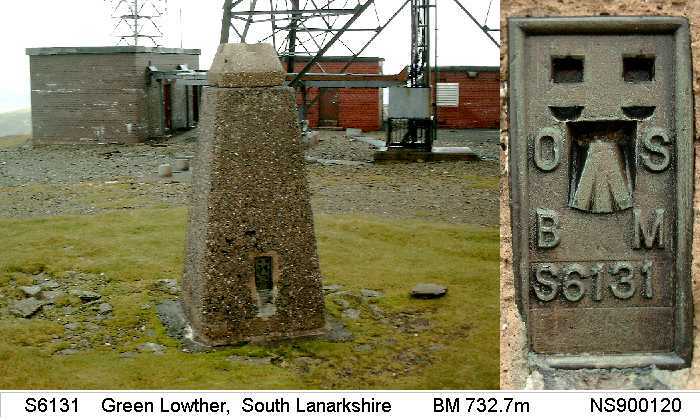 Secondary station in Block NS83, Lanark. 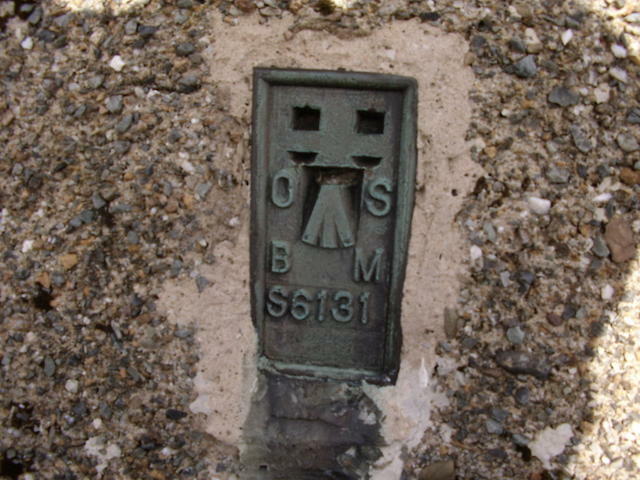 Damage to top surface with bits missing, body of pillar good. Spider centre open and filled with debris. LHS sighting hole open. others plugged. 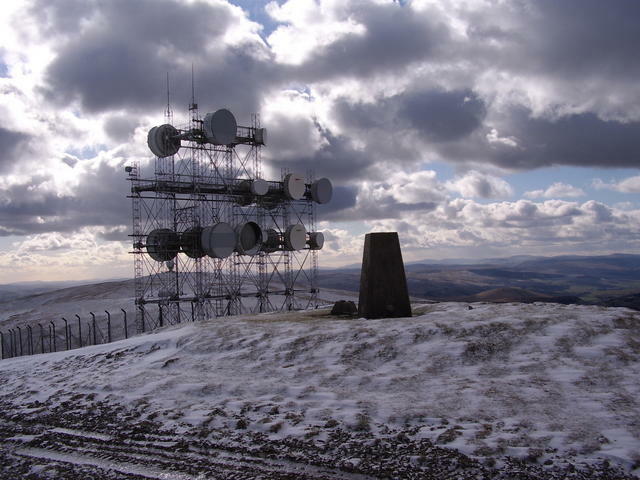 FB faces SW.
Evening jaunt up from Wenlockhead (stayed in the YHA, but I think has now closed), but you could drive up here ;) Excellent views all round and and highly recommended location. 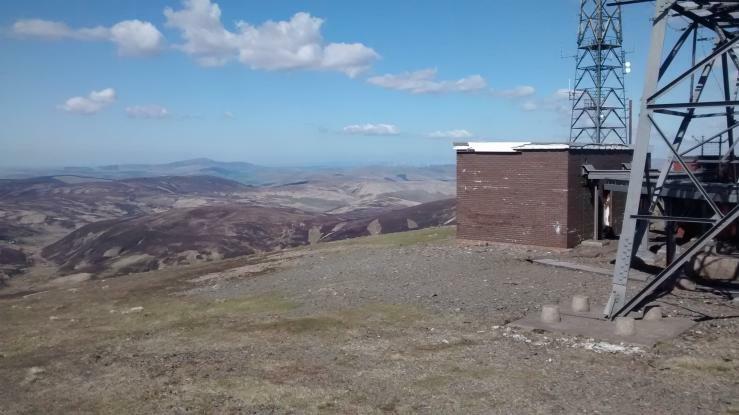 Parked in Wanlockhead and used SUW to reach Lowther Hill. Then took tarmac road to this top. 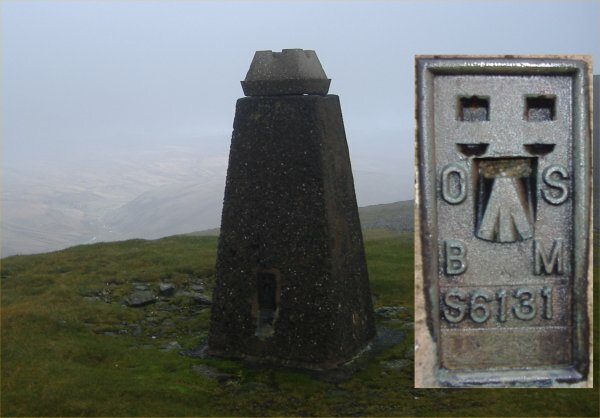 A quick trip up here from Wanlockhead on the way back from a weekend in the 'gorms with Trevor. Picked up Lowther Hill too. 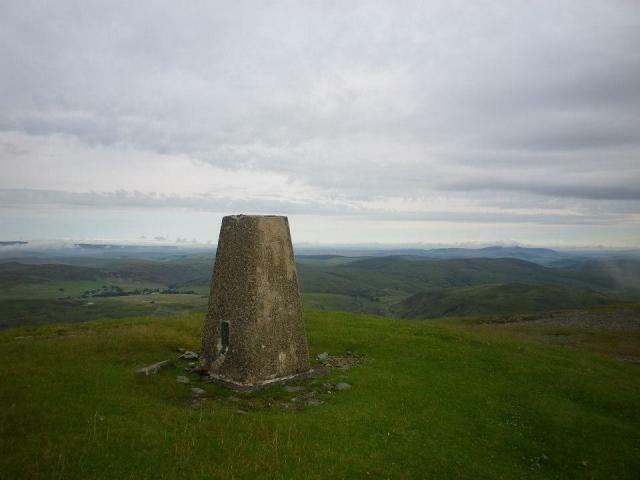 Good walk up the service road from Wanlockhead, taking in East Mount Lowther. Snow, ice, wind and good views - excellent half day. Working for CAA, parked car next to pillar, luxury! 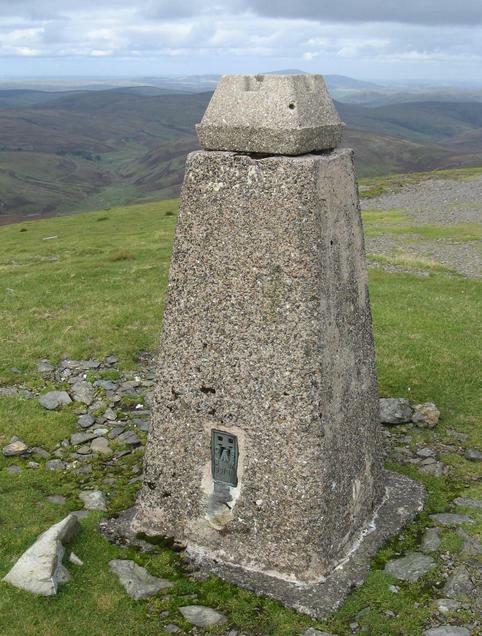 Lowther Hills highpoint, an easy walk up from Wanlockhead. 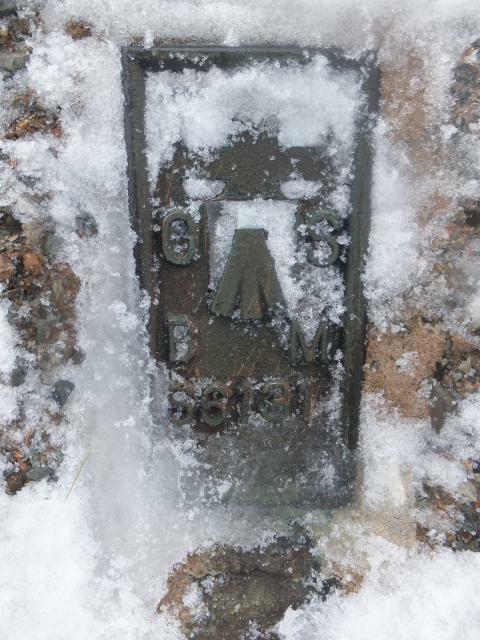 There is a road to the summit, locked. 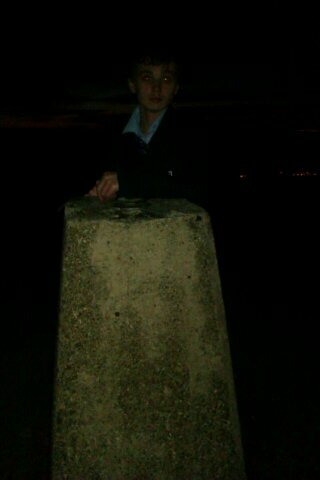 The pillar was not examined too closely it was covered in wasps. 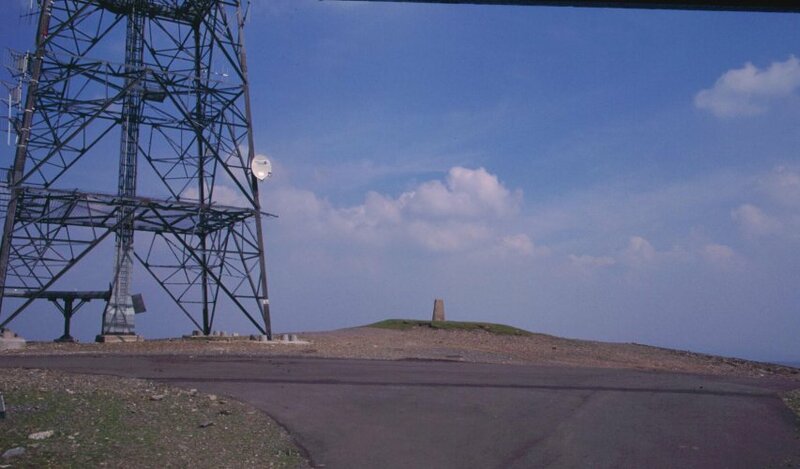 Its on a mound surrounded by masts. 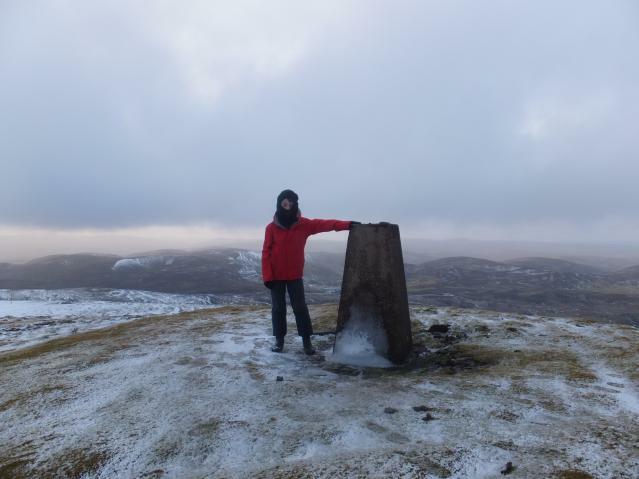 From Wanlockhead, via East Mount & Lowther Hill, with Fiona. Snow lying. Early evening walk from Wanlockhead.